This weeks Pop Rock JIN Radio has our hot pick Ranka, Big news about Tokyo events and singer Aeka. Plus waz up with DJ Aki?? Check it out! 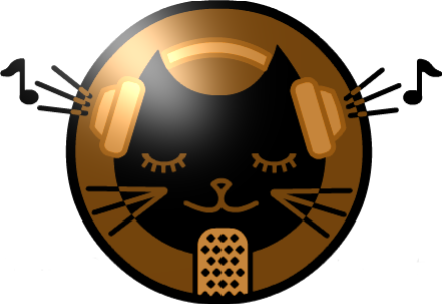 The newest JIN Radio features great music from new artists on the site and some old favorites. Plus information on JIN Radio Live this 4/16 at the Pink Cow and a Charity live on 4/23. Check it out! A music filled Pop Rock JIN Radio with new artists like Shina Akiko and some returning favorites including Artist on the Month KINLAY. Check it! Sorry for the lateness but here is the newest jazz show featuring some fun, up and coming jazz artists. Check out the music goodness! ※About IN CHIKI BAND: it seems I didnt check my research enough. I spoke of band leader Mr. Ozawa, but that should be Ms. Ozawa. Really big ooops there. Sorry Ms. Ozawa.